DLM Machinery carries a large range of Genuine Parts for Kobelco, ASV and New Holland Construction equipment. Our Parts Department is comprised of experienced staff members who are ready to help you find the right part quickly so your downtime is minimal. 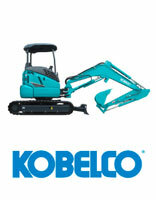 Kobelco parts include Genuine Filters, Lubricants, Seal Kits, Engine Parts, Electrical Components and many more. We also supply Kobelco Second Genuine Parts (K2GP) which are produced by Kobelco to offer a value line of fast moving items to suit your Kobelco Machines. They are engineered to the same factory specifications as genuine parts and have been fully tested to suit extreme conditions. 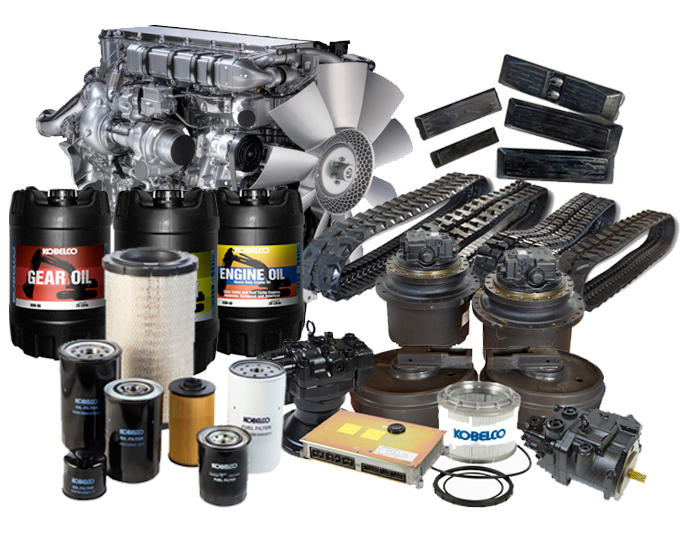 The K2GP Range includes Filters, Undercarriage, Turbo Chargers, Seal Kits, Injectors and Pump Components. We stock a large selection of undercarriage to suit Kobelco Excavators and can source most components to suit many different brands. 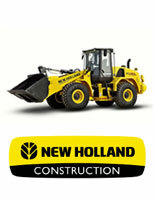 New Holland Construction Equipment parts include Genuine Filters, Lubricants, Seal Kits etc. New Holland also offer a selection of Reman parts including Engines, Transmissions, Pumps etc. for selected models. 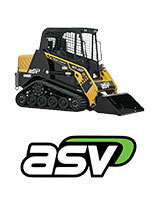 ASV Posi-track parts include Genuine and Aftermarket Filters, Bearings, Rollers, Idler Wheels, Sprockets, Tracks etc. If we don’t have the part in stock we will try our best to find it for you. We also operate a machinery wrecking yard dismantling machines including Kobelco, Komatsu, Caterpillar plus others. 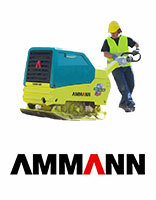 This enables us to provide good second hand alternatives to keep your machine operating at affordable costs. 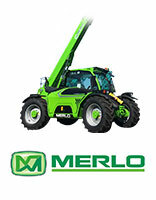 Contact our Parts Department on 03 6339 1550 or 0438 305 444. Copyright © 2015 DLM Machinery. Site by Zest.